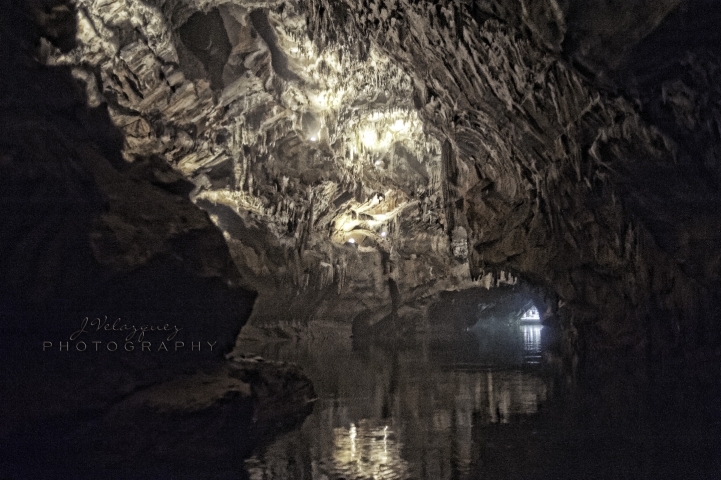 Spend the day @ America's ONLY all-water cavern & farm-nature-wildlife park & the only cave in PA on the Nat'l Register of Historic Places! "Get lost" inside the 4,800 sq. 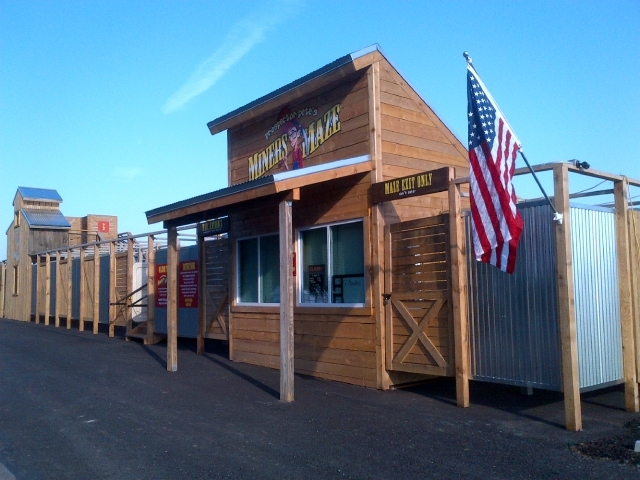 ft. Prospector Pete's Miners Maze-located outside on the Maze Plaza. Have fun shopping in the large gift shop, enjoy lunch in the Cave Cafe' & pan for real gems at Prospector Pete's Gemstone Panning. By advance reservation only, Cave Rock Mt. Tour (2 hr off-road adventure) available June-Nov on limited basis--age restrictions apply for this special tour. *Advance reservations accepted/required only for groups of 20 or more. 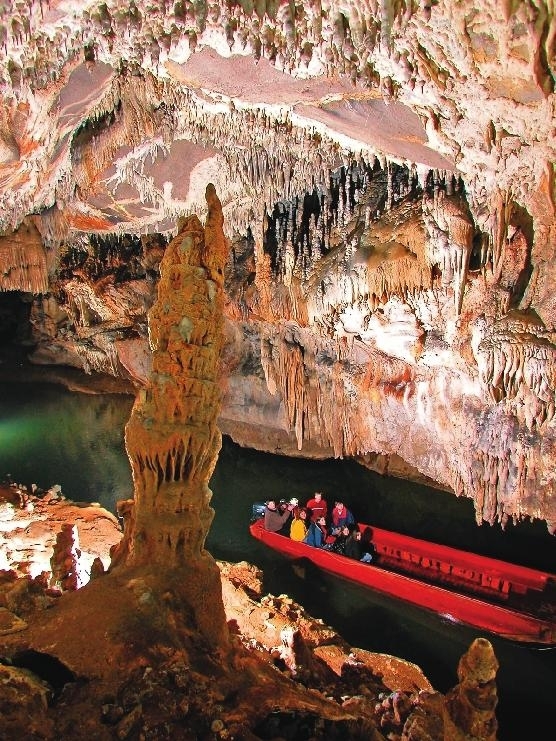 #SeeItByBoat All-water limestone cavernour given entire by boat! 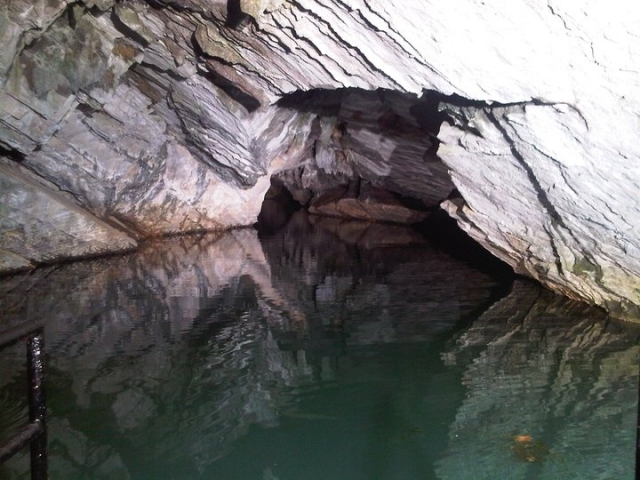 A true natural treasure...step down and go underground to experience the all-water cave at Penn's Cave & Wildlife Park. Prospector Pete's Miners Maze! 4,800 sq ft of twists, turns and check-points, where you can "get lost" with your family & friends. Set the record for the best time of the day & win a prize! 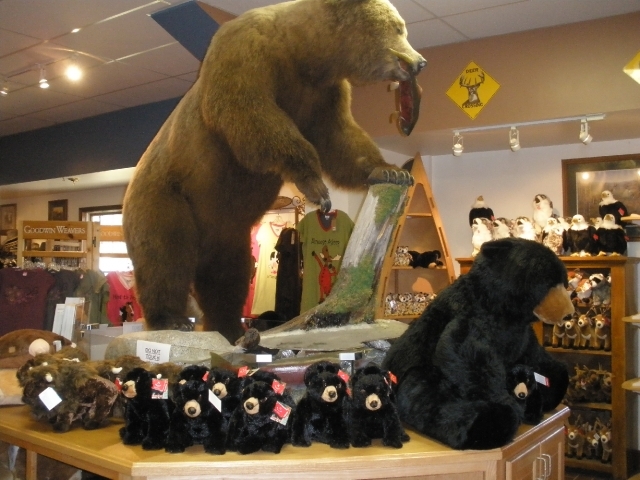 The Penn's Cave Gift Shop also features nicely priced plush animals & toys. 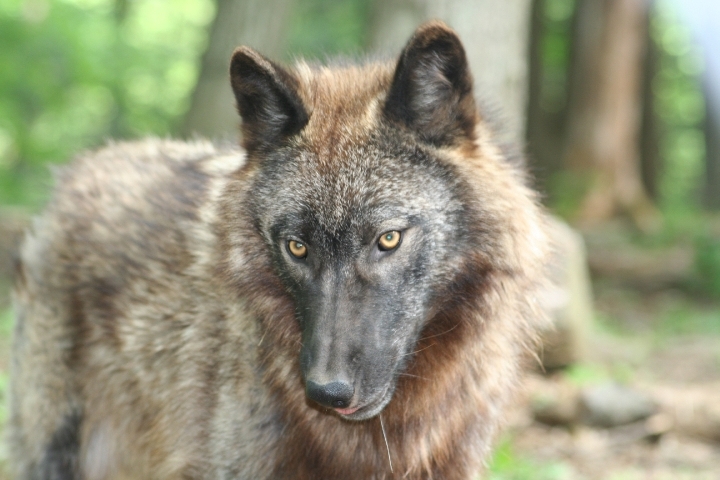 The timber wolf, native to North America, is also featured on fully-guided Penn's Cave Farm-Nature-Wildlife Tour. 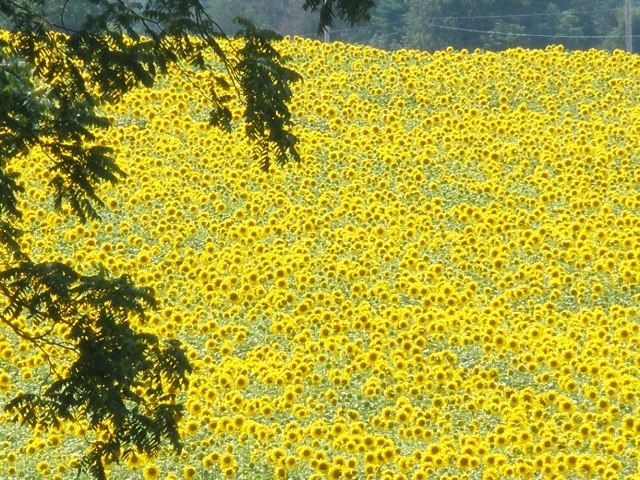 The Penn's Cave Farm plants & harvests a sunflower crop each season, which can sometimes be seen on the surrounding property. 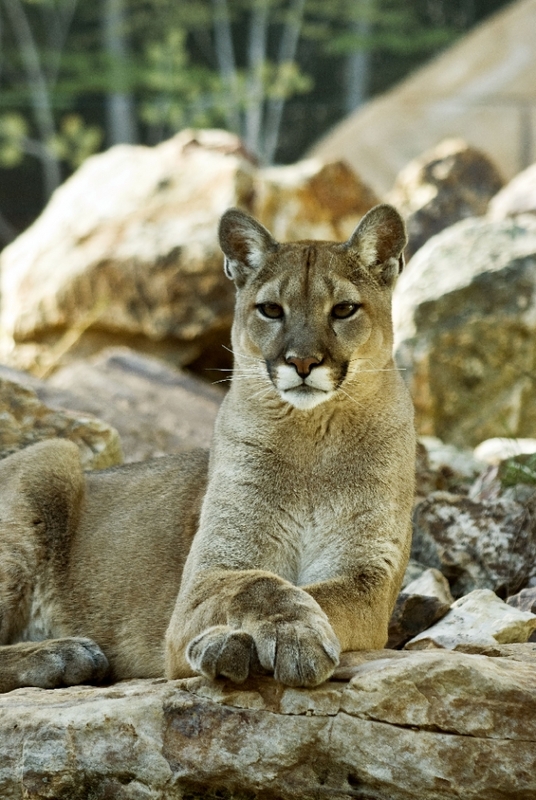 The mountain lion, seen on the 90 minute Farm-Nature-Wildlife Tour, is the Penn's Cave icon. 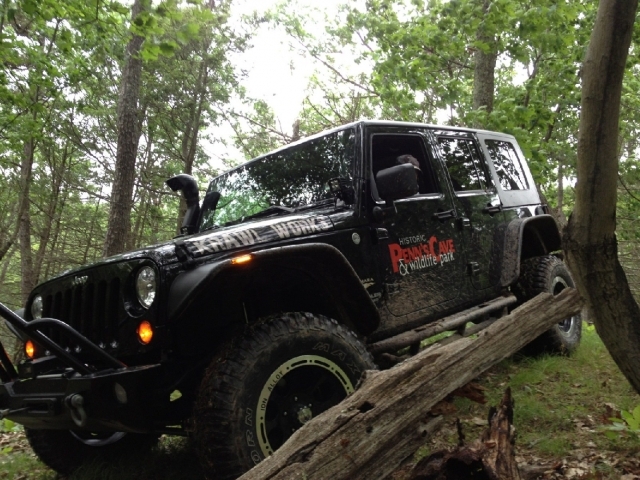 The Cave Rock Mountain (off-road) Tour is a fully-guided 2 hr tour given by Jeep. June thru Nov; limited tour times & seating; requires advance reservations; age restrictions apply. 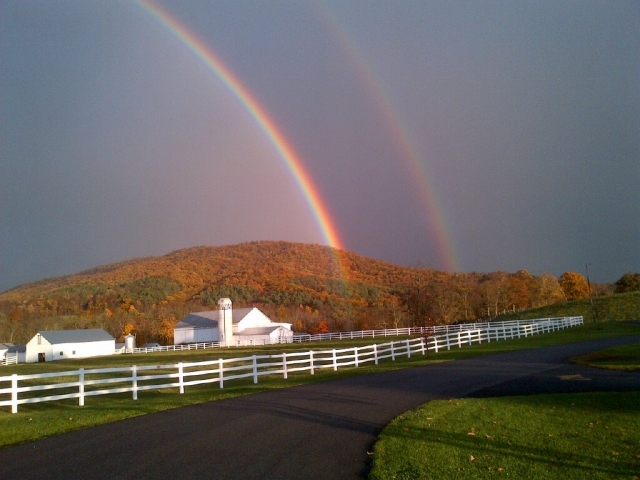 The Penn's Cave Farm is a working farm operation where the crops that are grown are used to feed our native North American animals in the park. 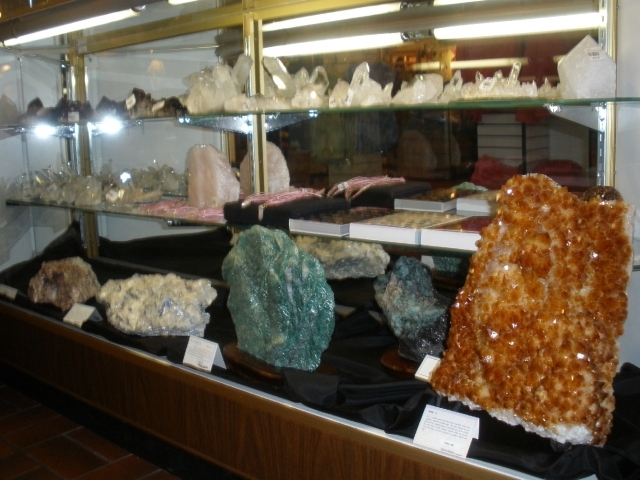 The Penn's Cave Gift Shop features unique merchandise, including beautiful rocks, geodes & gemstone specimens.